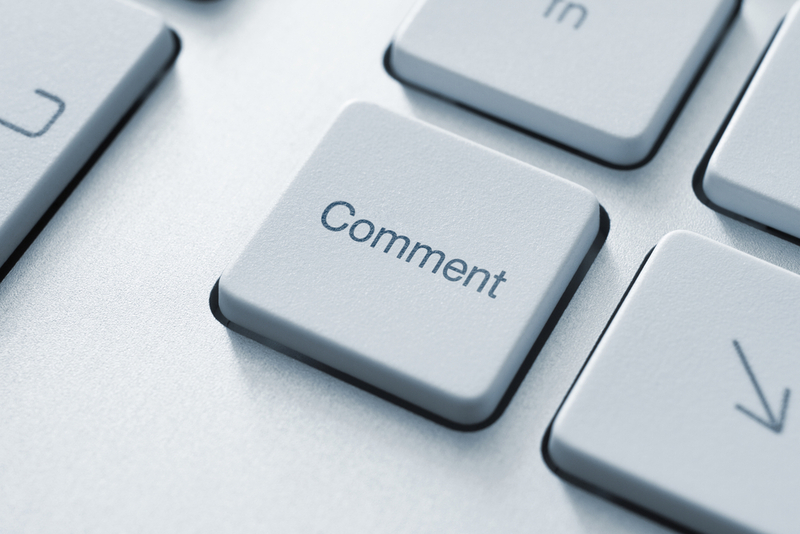 we will create 1,000 blog comments backlinks. All will be blog commenting pages. Up to pr8 Actual Pagerank Blog Comments Backlinks. Create 1,000 Panda & Penguin Safe Backlinks up to pr8 Blog Comments on Actual Page is ranked 5 out of 5. Based on 283 user reviews.